Welcome to Chuck Nesmith Training. 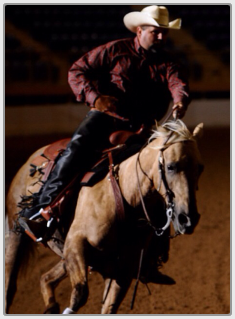 We are a state of the art, full service training facility, specializing in Reining and Working Cow Horse. Chuck offers beginning to advanced lessons tailored to meet your specific goals. 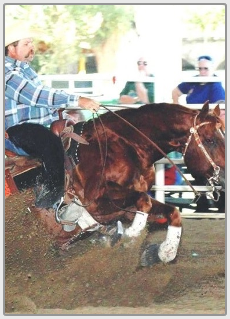 Whether you're looking for lessons to improve your reining horse or building a reiner from scratch, we can help! Want to compete in reined cowhorse, penning or sorting? We can help! Showing in competitive Ranch horse, NVRHA or WSSH and need a boost to get you to the next level? We can help! 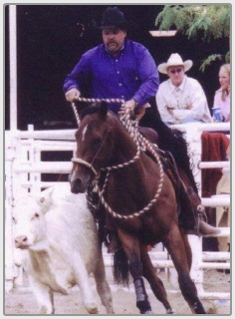 Chuck Nesmith training is based out of Triple C Stables, 8585 County Road 22, Fort Lupton. Triple C is a state of the art family oriented facility to include a 150x100 indoor arena and 3 outdoor arenas, all nestled underneath mature cottonwoods. Now accepting a limited number of new clients and horses. 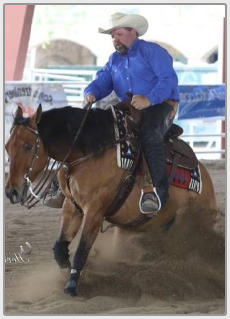 Feel free to give Chuck a call at (303) 748-6977 or stop by the barn to inquire how Chuck Nesmith Training can take you and your horse to the next level!